WWDC is over, which means it’s officially summer for iOS devs, which means it’s time for our iOS Dev Summer Binge list! We’ve lined up 8 of the best iOS talks hosted by Realm from the past year, so you can binge watch without the guilt because you’re honing your skills! When the Instagram team rewrote their iOS feed from the ground up, they learned more than they anticipated about collection views, diffing, and the dangers of too much spaghetti code. 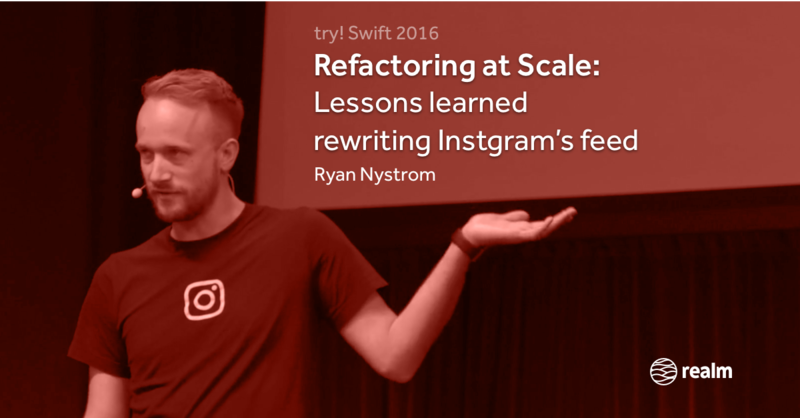 Ryan Nystrom shares his story of what it takes to ship a successful refactor! 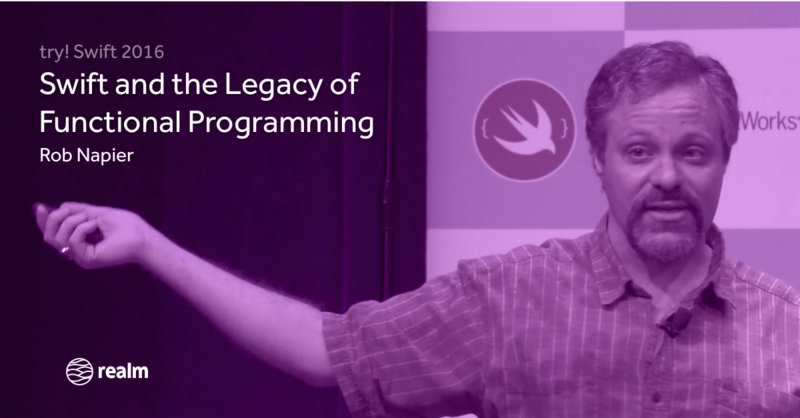 Swift is not a functional programming language. Pushing too hard to make it one fights Swift and breaks Cocoa, but Swift has absorbed some fantastic lessons from the functional world. This summer, learn how to use functional features best while staying true to Swift, playing nice with Cocoa, and embracing Protocol Oriented Programming. Wanna get next-level fancy with reactive programming this summer? MVVM is the critical design pattern for front-end engineers. 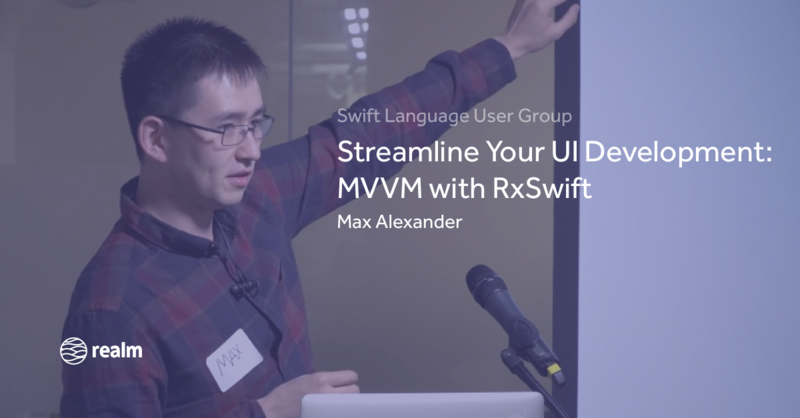 Max Alexander shows you how to streamline your development process by replacing your MVC pattern with MVVM, all while incorporating RxSwift. He’ll go over the MVVM basics, creating custom observers, wrangling disparate APIs, and manipulating calls using concurrency and dispatch queues. Your code will be so neat that you could quit your job and leave it for the next guy in impeccable condition. So What’s Really the Best Architecture?? But okay, let’s not dismiss MVC without a fair fight. Luckily Krzysztof Zabłocki gave the perfect talk to help us choose the best architecture for our projects. 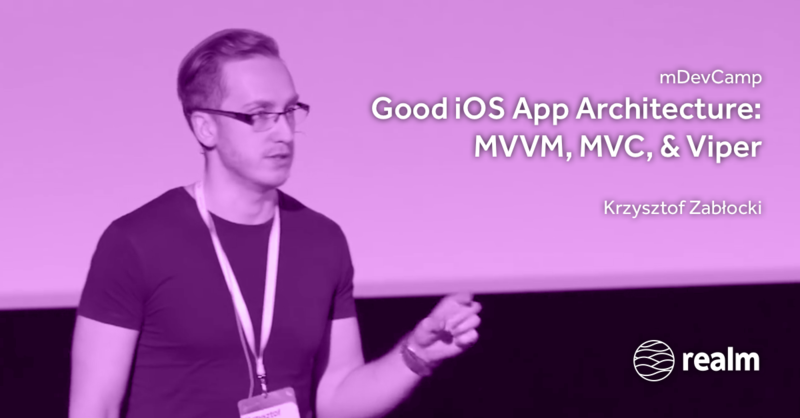 MVVM, MVC, VIPER… so many acronyms, but which architecture is the best? Let’s talk about the things that matter for good app architecture for iOS. 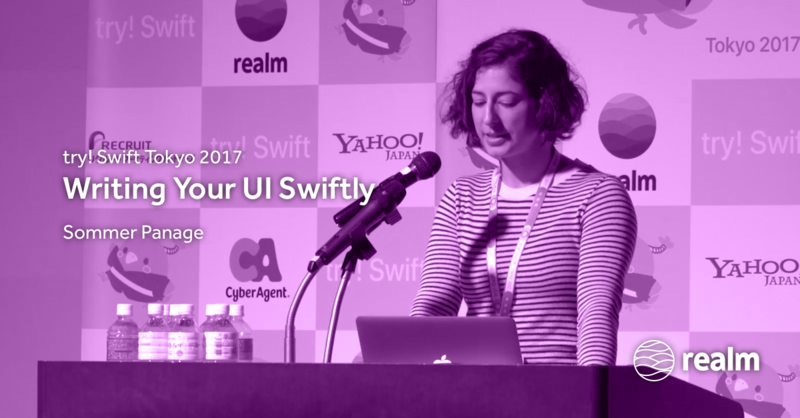 Sommer Panage explores how the structure and properties of the Swift Language make writing UI code simpler. We will take a look at common pitfalls while building the UI layer and examine a Swifty way to improve upon it. The talk will examine modeling view state with enums, useful third-party Swift libraries, unifying views via protocols, and more! The news says machine learning is the Next Big Thing™️. That means by fall it will be So Last Summer™️. 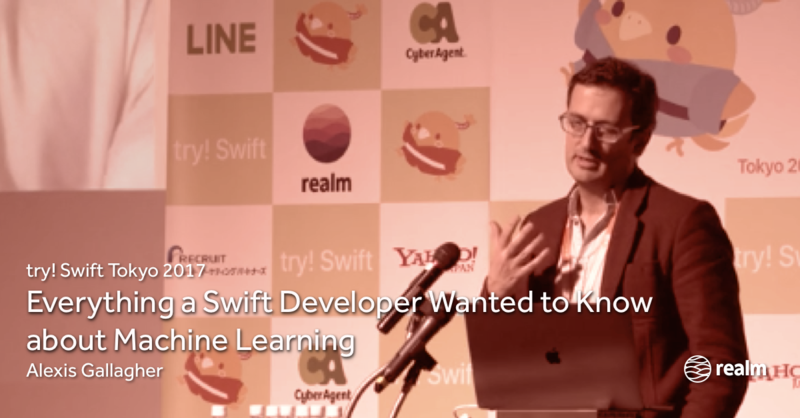 Don’t be that one person who can’t talk shop about ML… get up to speed with Alexis Gallagher’s fast, concrete, down-to-earth survey of machine learning from the perspective of iOS & Swift. He outlines how TensorFlow is like AVFoundation, how model training is like UI design, and how you can use iOS to gather big (enough) data and to exercise modern models using fast native code. Because after dub-dub it’s officially summer for iOS devs! 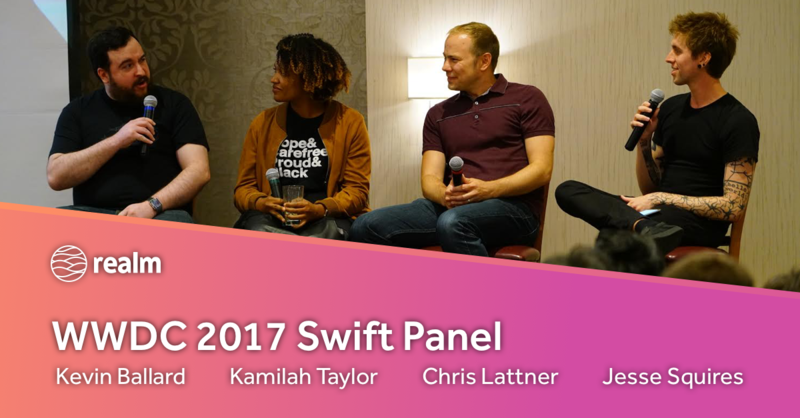 Join Chris Lattner, Jesse Squires, Kamilah Taylor, and Kevin Ballard as they kick off iOS summer by discussing everything Swift during WWDC 2017.